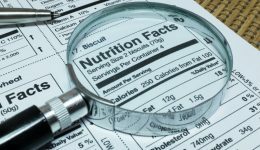 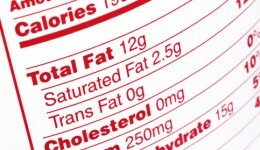 Home / Articles tagged with "nutrition labels"
Articles for Tag: "nutrition labels"
The FDA announces it will require updated nutrition labels which emphasize calories, added sugars and ‘realistic’ serving sizes. 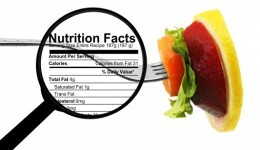 Red light, green light – for food? 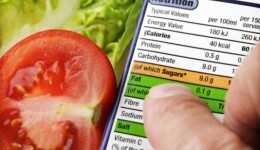 Find out how labeling your food by color can help you make better choices.